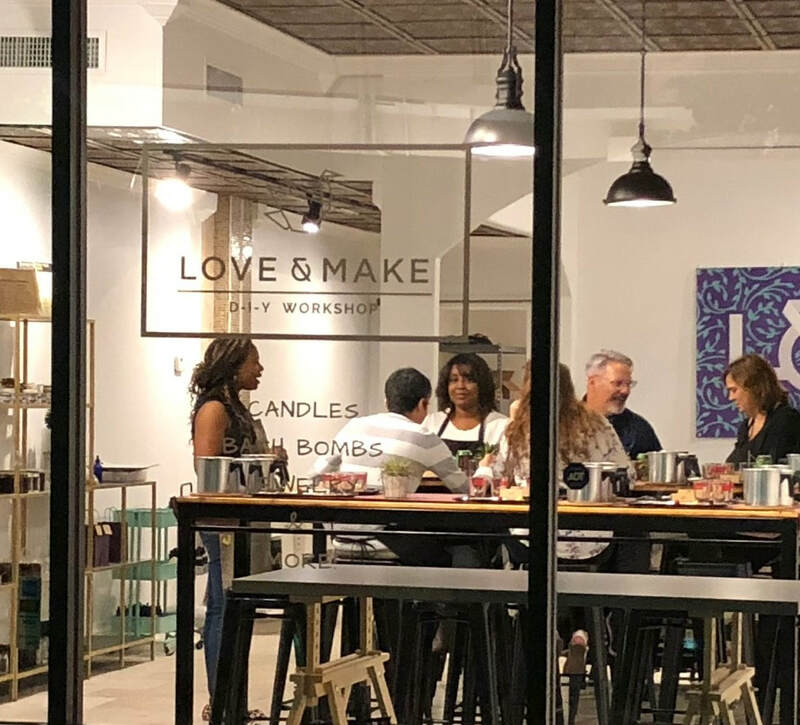 Email us at info@loveandmake.com or call 832-743-5210 to design your custom, craftmaking experience or to purchase handcrafted gifts. Visit our new studio in Rice Village! *Note: Directions to our location are incorrect in Apple Maps. Please use Google Maps.